The release date for the grand finale of the series may have slipped into the game with the launch of its most recent episode. Telltale's The Walking Dead is nearly complete after this week's release of episode 3, titled "Broken Toys," which is the second to last episode of the series. This episode is the first to be released by Skybound Games after the studio took over the project from the now-shuttered Telltale Games and we have to admit the ending of this one left us yearning for the conclusion. Unfortunately for us, it would appear that the very last episode of this game is still over two months away. 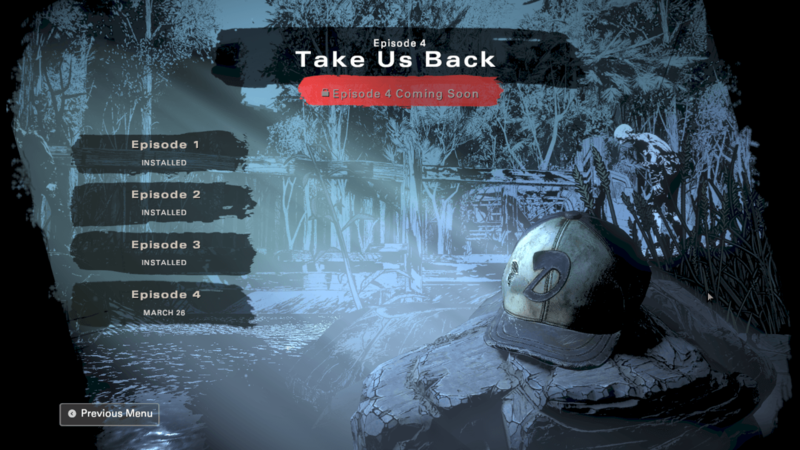 Within the episode menu of The Walking Dead: The Final Season is a listing for episode 4, "Take Us Back," alongside a release date of March 26th. 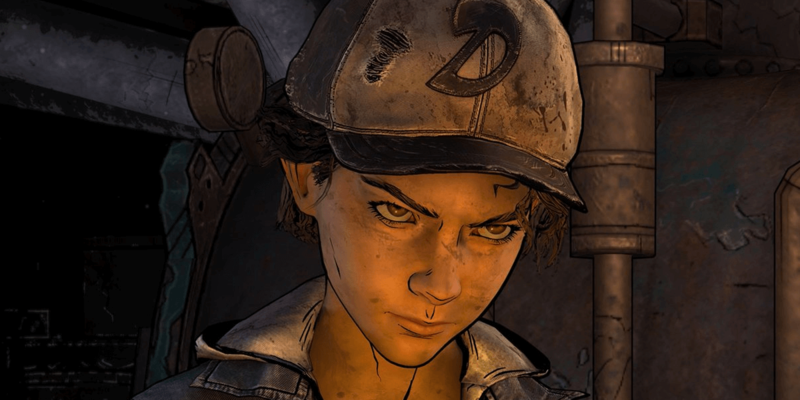 There is no official word on whether this is the final date or if it could change between now and then, but this is our best guess so far on approximately when we will be able to watch the journey of Clementine come to an end. 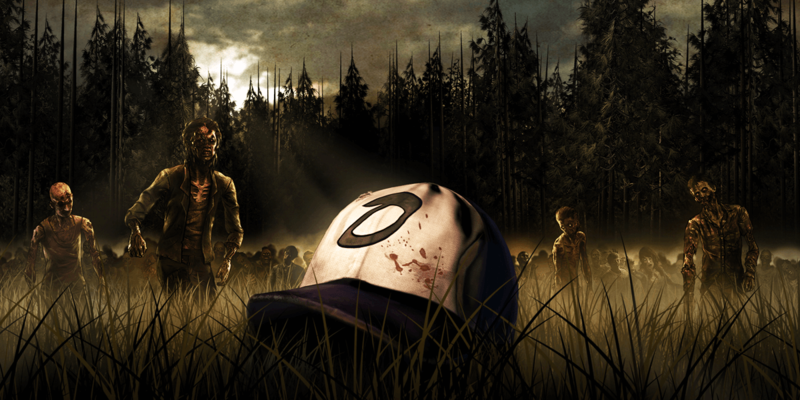 It's been seven long years since the very first season gripped us in a way that few video games have ever been able to and we are grateful that Skybound stepped in to see the game off the right way. While we grab some tissues to wipe away our tears, you can have a look below for a screenshot of the episode menu in question that shows off the early spring release date. After a brief hiatus, The Walking Dead: The Final Season is now once again available for purchase as usual on the PlayStation and Xbox stores, with the PC version now listed exclusively on the Epic Games Store. Episode 3, "Broken Toys," is out now with the final episode, titled "Take Us Back," presumably launching on March 26th, 2019. Stay tuned to Dead Entertainment for all the latest.